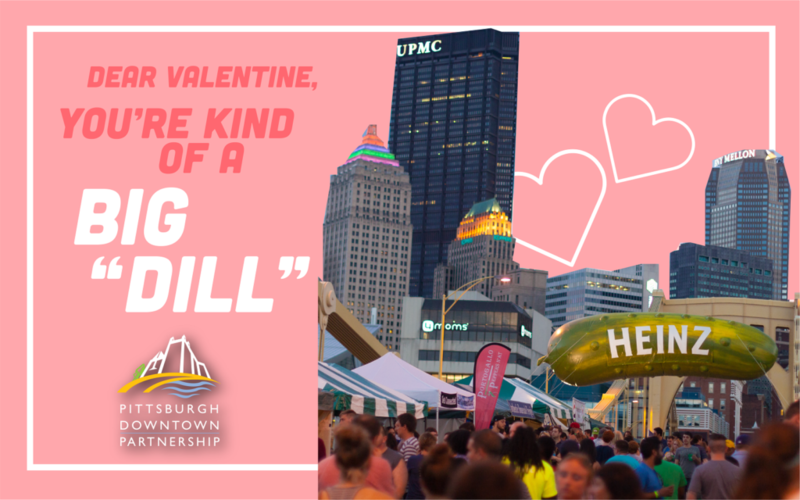 Downtown Pittsburgh is the place to celebrate Valentine’s Day! 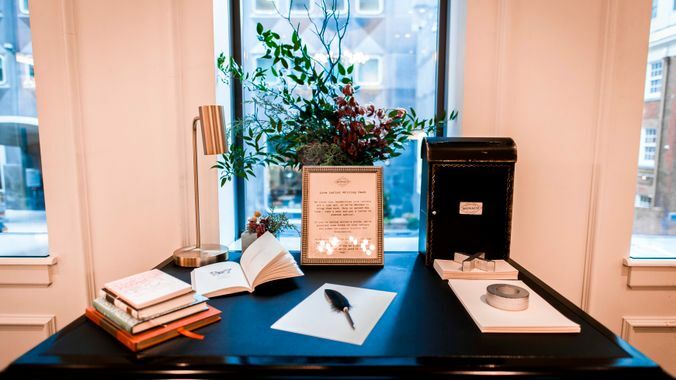 With store sales, unique dining experiences, and special events, don’t miss what’s happening. #DowntownDarlings19 Photo Contest – now closed! Hey, Downtown Darlings! 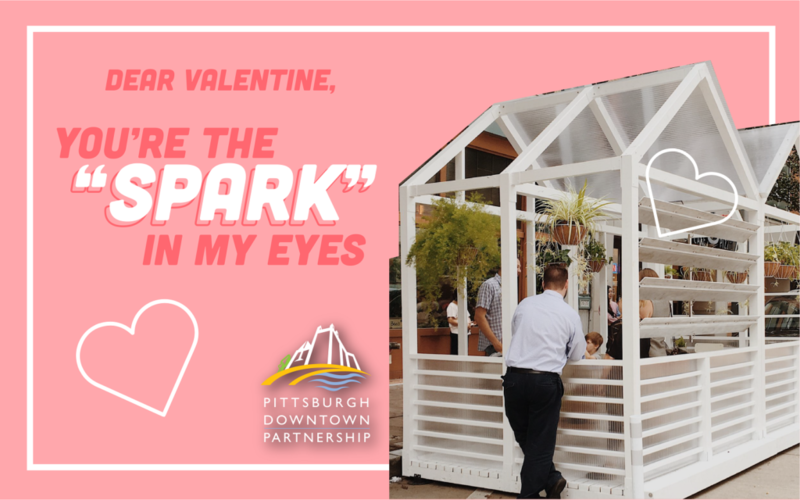 Valentine’s Day is coming up and what better way to spend time with your sweetie than in Downtown Pittsburgh? 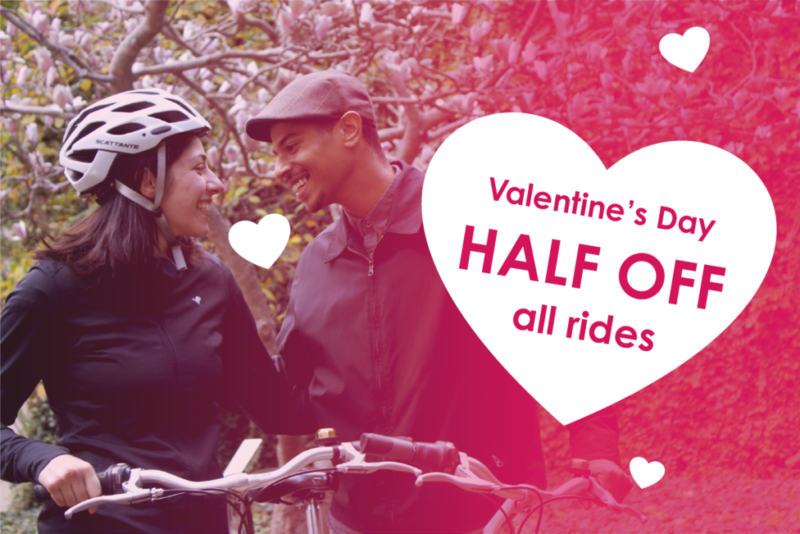 Our annual Valentine’s Day photo contest returned, and we had some amazing prizes up for grabs. You shared over 130 photos of how you spend time in Downtown with your darlings, and one lucky winner received a free stay at Hotel Monaco + breakfast for two at the Commoner; gift cards to Boutique la Passerelle, Steel City, Brooks Diamonds, and Joseph Orlando; a free visit to the Cat Loft at Colony Cafe; and sweet treats from Sinful Sweets = the best day ever. Read the full details and contest rules at DowntownPittsburgh.com/DowntownDarlings. 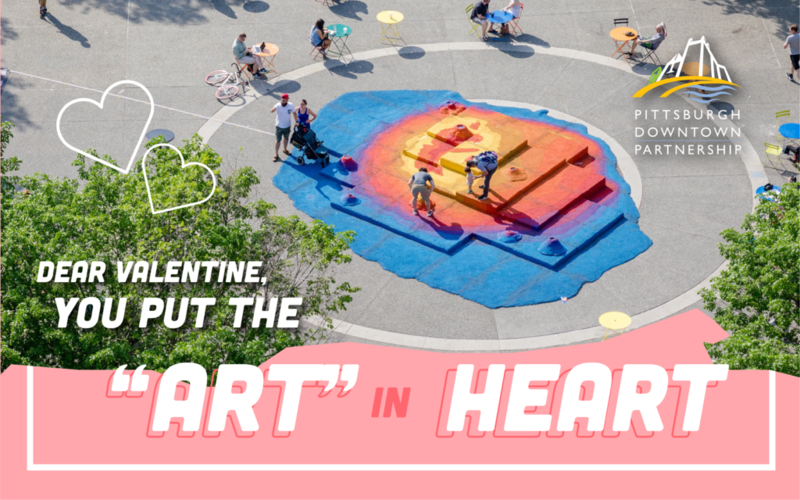 Downtown Pittsburgh is your place to be for Valentine’s Day weekend. Here are some of our top picks for spending your weekend in Downtown, and be sure to check back often as this list gets updated. When: Friday, February 8 at 9:00 p.m. When: February 14 from 7:00 – 9:00 p.m. When: Thursday, February 14 at 7:00 p.m. When: Thursday, February 14 from 6:30 – 9:30 p.m. When: Thursday, February 14 from 5:00 – 10:00 p.m. When: Friday, February 15 at 6:00 p.m. When: Friday, February 15 at 7:30 p.m. Receive a free gift with any qualifying $25 retail purchase February 12 – 14 from 12:00 – 2:00 p.m.